This month we have 3 brilliant goodies up for grabs, including our new print, one of our keepsake cards and a set of our amazing engraved pencils. It’s too good to miss out on! One lucky winner will receive one of our new ‘Good Things Come To Those Who Make’ prints, which is pastel pink and blue in colour and is perfect for the home of anyone who loves to make and do as much as us! Our beautiful print is 10 x 8 inches in size and comes un-framed and un-mounted. Our ‘I Love You A Latte’ keepsake card is also included in this months giveaway! That’s right, it’s not only an amazing card, but you can also pop the print out and hang our little artwork on the wall too! It’s the perfect card to send your favorite person; not only will you make them smile when they get it, they can hang it on the wall and be forever reminded by your wit and love. Perfect! 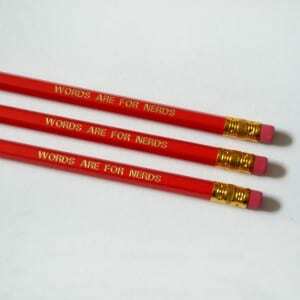 Last, but certainly not least, we also have a set of our wonderful red ‘Words Are For Nerds’ pencils up for grabs too. Well, you’ll need something to write your lovely new keepsake card with of course 😀 Pretty brilliant, right?! Our awesome giveaway will close on the 20th of July and the winner will be selected through random.org. We will contact the lucky person via email by the 23rd…. I adore the Illustrated Tote Bag: You Are Adorkable! Your tote bags are adorable! I love the marshmallow fluff card! You have such a lovely shop & thank you for this great giveaway opportunity! 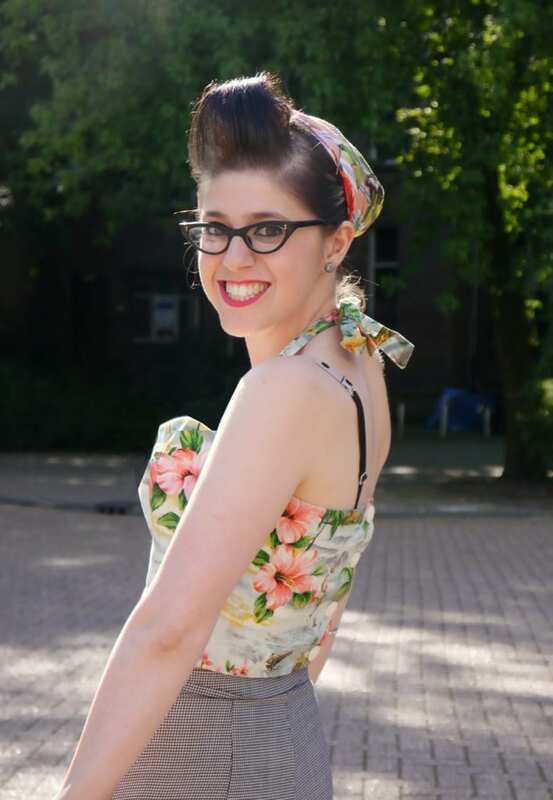 My friends say I’m “adorkable” all the time, so I love the tote you have that says “you are adorkable”! I love the Retro Polaroid Stationery and the Penny Farthing Tote Bag so much!! I like the British Biscuits Ornaments: Set Of 3 Cast Biscuits In Teal Farmers Market Carton. 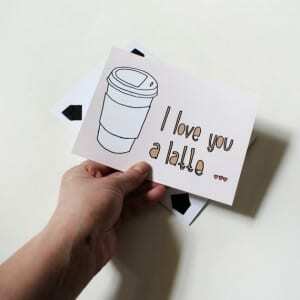 I love you a latte cards are cute! More Mr Kipling than Mr Darcy is AWESOMESAUCE! i love the penny farthing tote bag!!! i love the penny farthing tote bag! I love the “That’s the Spirit” card! 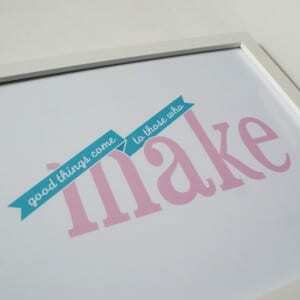 My favorite item is the good things come to those who make print! this super cute tote is my favorite, but it was hard to narrow it down to just one! LOVE your Yeah, Write engraved pencils! Oh meine gösh! I absolutely love the stationery set (http://www.etsy.com/listing/99818676/stationery-set-geek-pencils-make-do-list). I heart stationery and this set totally rocks my world! My favourite part is the Make & Do notepad. I have two separate to do lists every week – one for making, one for ‘life admin’. The very thought of this pad makes me smile, it would revolutionise my life! Love the “You are spectacular” cards! Pretty much loving your entire shop, my favorite is the Retro Polaroid Stationery set. I’m really into analog photography and snail mail so I feel like it was meant for me. heehee Thanks for doing this giveaway. 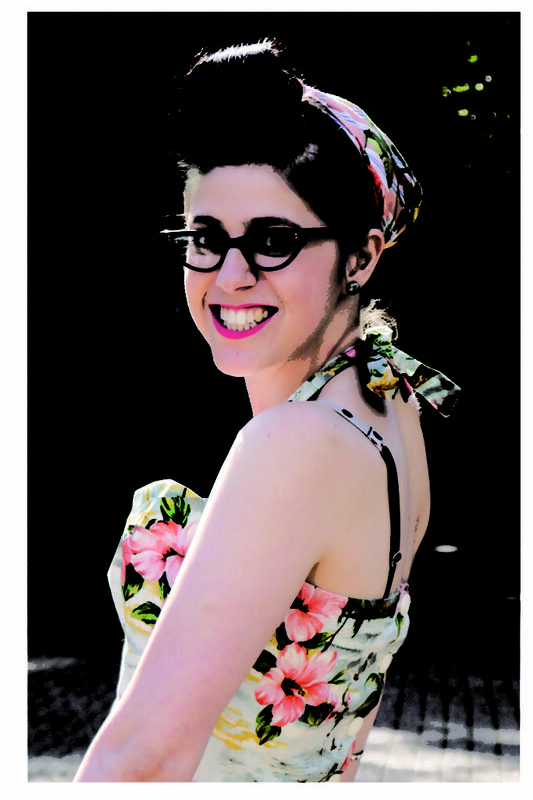 Christina – [email protected] – I love the Retro Polaroid Stationery Set! I love your penny farthing bag! I love the ‘You are adorable’ bag and the ‘Spectacular’ print!